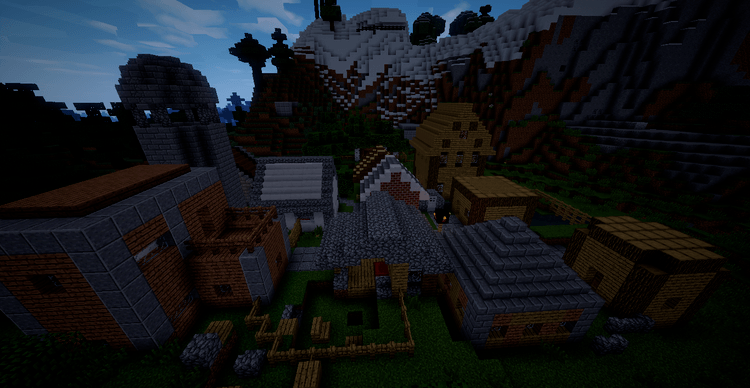 Adventure map perhaps is the most interesting map in Minecraft. 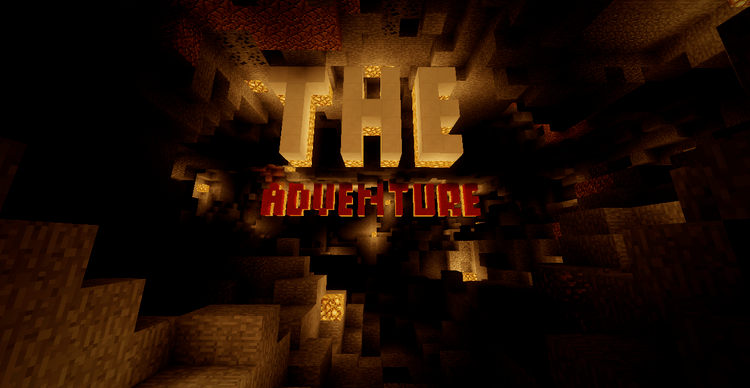 This time, I will introduce you one of the most attractive maps: The Adventure Map. 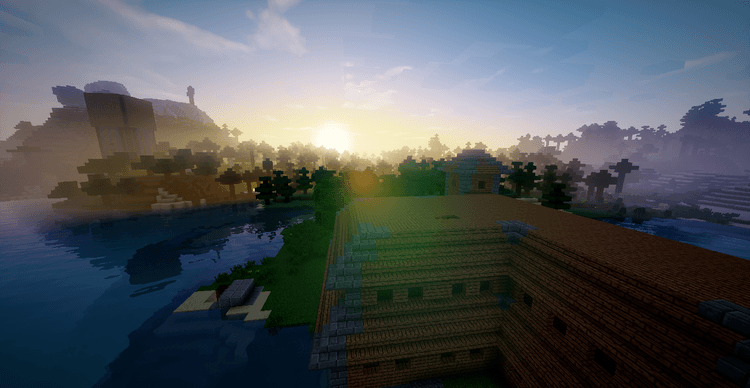 This map combines all of the challenges in Minecraft such as puzzle, parkour, mob fighting, boss fighting to archery, race against time, all the obstacles that make you hard. 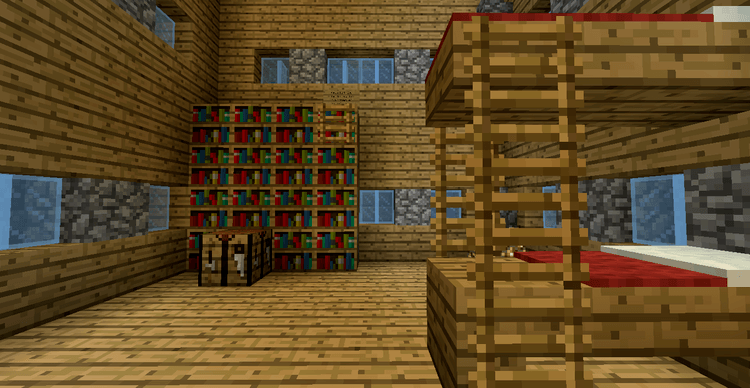 You have to play puzzle – parkour to get out of one room when starting the game. That is why we said it is a super challenging map. Moreover, you will shout “wow” at least three times when playing this map. What is coming next? You have to discover yourself. This map has a lot of monsters, and you will be tired when killing a lot of them. Please be calm and have a wise decision, those things will decide whether you win. This map combines a lot of awesome features which attract you to the game deeply. Averagely, one player will spend about 2 hours with medium skills to complete this map. It is worth trying for adventurous players.